Celebrate life's journeys with the beloved author whose stories of life and love have touched the world. 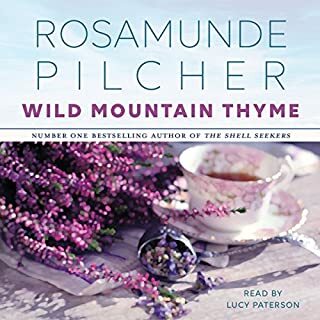 As in her worldwide best sellers The Shell Seekers and September, it is the richness of emotional seasons that has made Rosamunde Pilcher's novels beloved the world over. 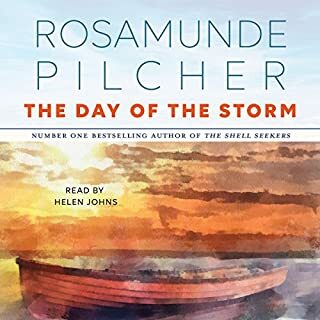 Now she invites listeners into long summer days on the coast of Cornwall - and into the stormy heart of newlywed Laura Haverstock. Shy, recovering from illness, and away from her husband, Laura's is a fearful heart on the verge of intimate discoveries...about herself, her family, and the source of true love within her. 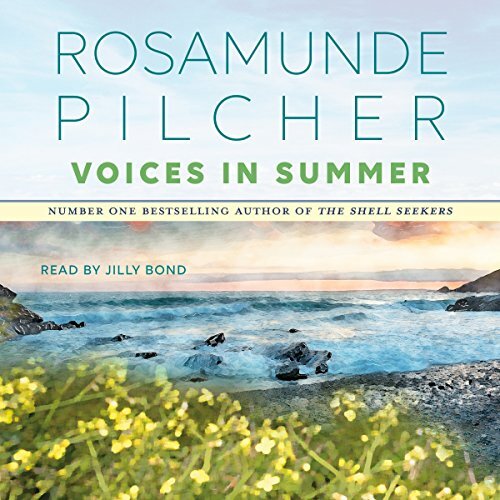 Voices in Summer speaks gently to the heart, in a voice that is Rosamunde Pilcher at her storytelling best. 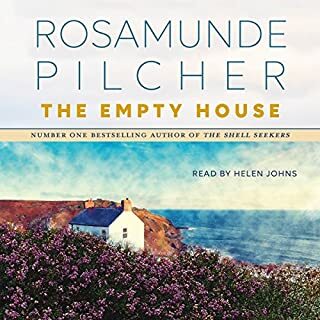 ©1984 Rosamunde Pilcher (P)2018 Hodder & Stoughton Ltd. 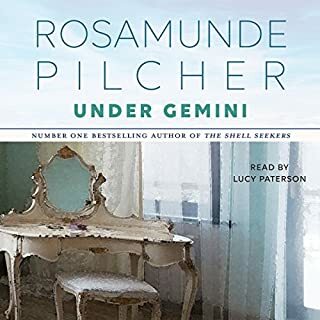 I've loved all of Rosamunde Pilcher's books for decades and own the audiobook cassettes from the late 90's read by Donada Peters. I was thrilled to have the opportunity to add unabridged digital copies to my collection. This narration is appalling though! Another reviewer aptly described Jilly Bond's narration as "shrill." Mrs. Pilcher's novels are beautifully descriptive and usually a peaceful escape. 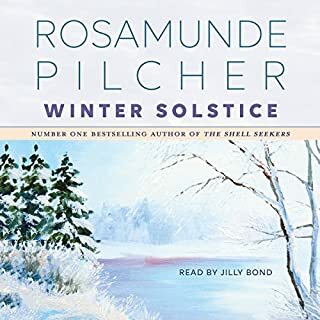 Audible's new version does not do justice to the story and in fact, is so grating I will pull out my old beloved cassettes before listening to this narration again. What a disappointment! LOVE the author. Detest the narration. 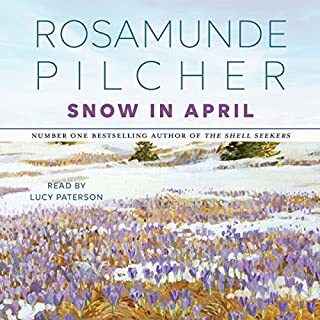 As always Rosamunde Pilcher enlightens your imagination to sunny beaches beautiful gardens along with lovely storyline.